The Pontiac Holiday Tournament has a Limited Souvenir First Edition available for purchase. 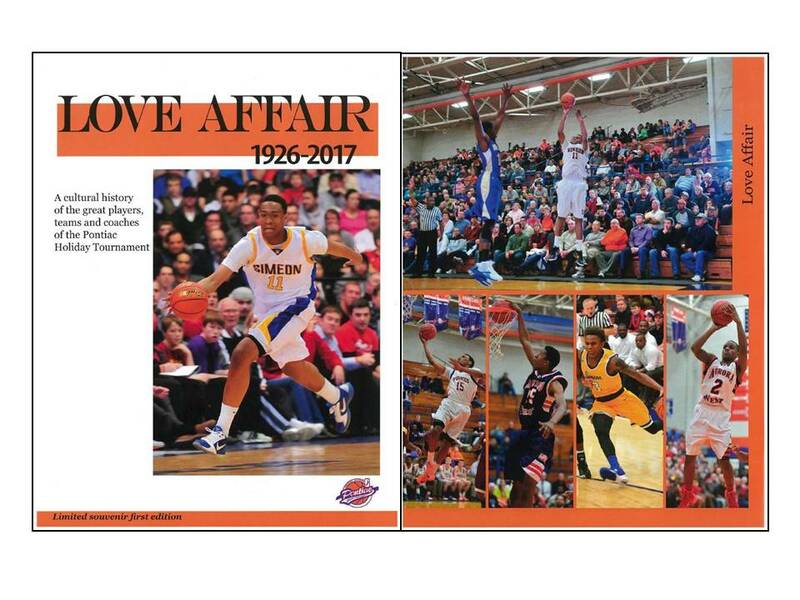 The book titled “Love Affair 1926-2017” is a cultural history of the great players, teams and coaches of the Pontiac Holiday Tournament. To order the book, please contact Connie Rebholz at the high school at 815-844-6113 or crebholz@pontiac90.org.